Laughter and literature collide in this smart hit comedy about books and the people who love them. Ana is a Type A personality who lives in a letter-perfect world with an adoring husband, the perfect job and her greatest passion: Book Club. But when her cherished group becomes the focus of a documentary film, their intimate discussions about life and literature take a turn for the hilarious in front of the inescapable camera lens. 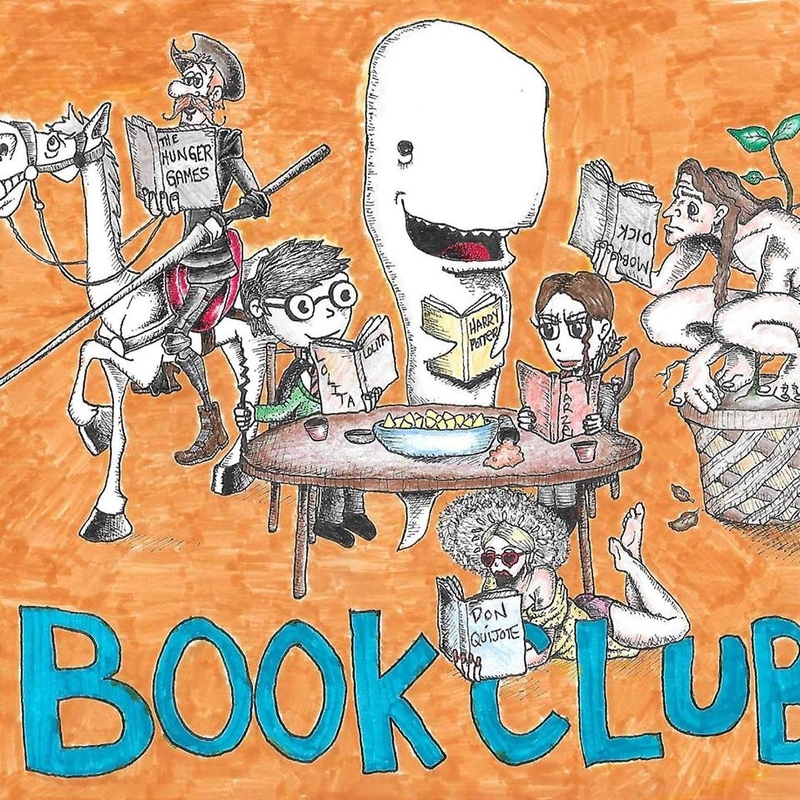 The Book Club Play is a delightful new play about life, love, literature and the side-splitting results when friends start reading between the lines."